To that end, we’re pleased to present a new series on Sprout Insights: Spotlight on Startups. We’ll find the most innovative, useful start-up companies out there, get the inside track on what they’re doing, and tell you how you can leverage their products and services for your own business. This week we’re pleased to cast the spotlight on Parking Panda — an online, parking-space marketplace based in Baltimore, MD. Parking Panda is an online, real-time marketplace for renting empty parking spaces. 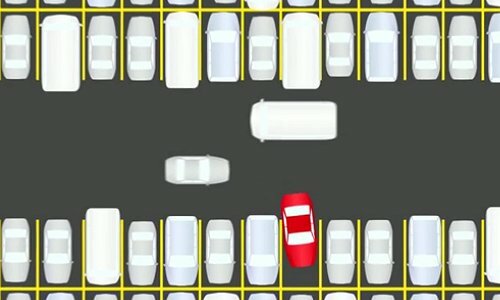 Its goal is to take the hassle out of finding parking spots in cities across America. Individuals, businesses, and even underutilized commercial parking lots can list their available parking spaces for rent on ParkingPanda.com. You set your own price for the space, upload a picture and location, and Parking Panda adds the unit to its online inventory of parking spaces for rent. 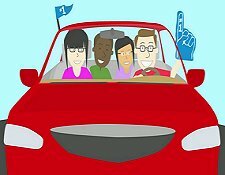 People who need to park their cars can reserve suitable spaces by searching for their preferred locations on the site. There’s a mobile version available too, just in case you hadn’t reserved a space in advance but find yourself in need of a parking space in real-time. Users pay online with their credit cards, the providers of the parking spaces get paid, and Parking Panda takes a cut for providing the service. You might say it’s a win-win-win situation. Parking Panda is currently available in Baltimore, MD, and Washington, DC. It has plans to expand to more cities across the U.S. You can sign up on the site to be alerted when Parking Panda comes to a city near you. 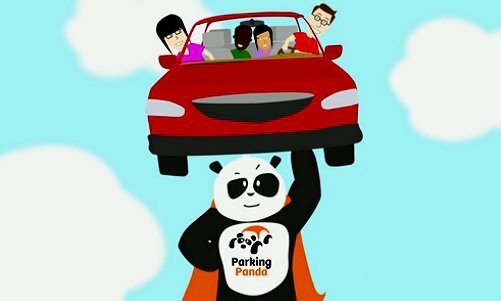 Check out Parking Panda’s video for a more detailed (and fun) explanation of how the service works. Nick Miller, Co-Founder and CEO of Parking Panda says that the “collaborative consumption movement” — an economic model based on sharing, swapping, bartering, trading or renting products — inspired the creation of this service. If you’ve ever lived in a large urban area, he says, you’ve probably experienced the frustration of trying to find a parking space — especially in the downtown core of a large city. “We took something that is typically frustrating and boring — parking — and we made it easy and fun,” says Miller. In the process he’s come up with an ingenious way to monetize a product (empty parking spaces) that typically would go unused. He’s also provided a valuable service for city dwellers who want to take their vehicles to events but don’t want the hassle of fighting over limited public parking spaces. In essence, this is a perfect entrepreneurial example of a service elegantly resolving a need. For example, Parking Panda provides a discount to businesses like restaurants, sports venues, and so on that display a Parking Panda link and logo on their websites. “This helps the businesses, their customers, and us,” explains Miller. He says that by displaying a link to the Parking Panda website, businesses encourage customers to visit their locations; parking spaces nearby can easily be located through a location-based link to the Parking Panda website. Though the site doesn’t currently display any advertising, Miller doesn’t rule that idea out as the site expands to include more and more urban areas. By definition, users of Parking Panda are looking to park their cars to attend to an event, engagement, or errand, so the option to advertise complementary products and services seems to be a good fit all around. 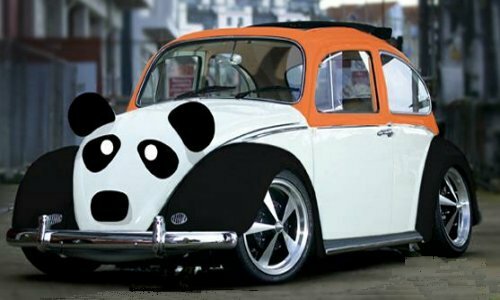 Finally, Parking Panda may serve as an inspiration to other businesses, start-ups or entrepreneurs looking for creative ways to identify and address consumer needs that are currently not being met. As Nick Miller says, sometimes success can be found simply by looking at something that was a problem and figuring out how to turn it into a solution. What do you think? Feel free to share your thoughts in the comments below.